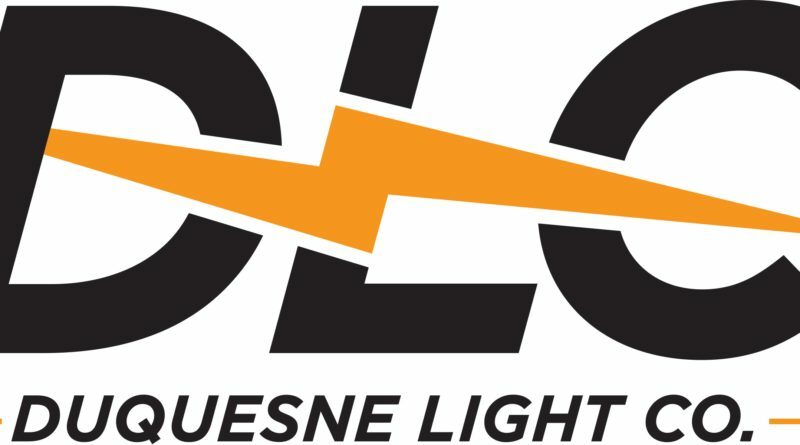 Duquesne Light is providing rebates on a wide range of energy-saving devices, such as air conditioners, occupancy sensors, dehumidifiers, insulation and surge protectors. After purchasing and installing the equipment, you must complete and send the rebate to the address located on the rebate form. To learn more, click here. Your application must be for equipment or product purchased after June 1, 2016.